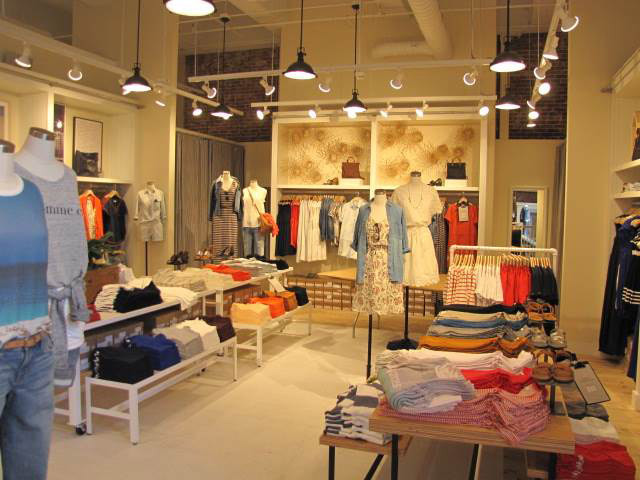 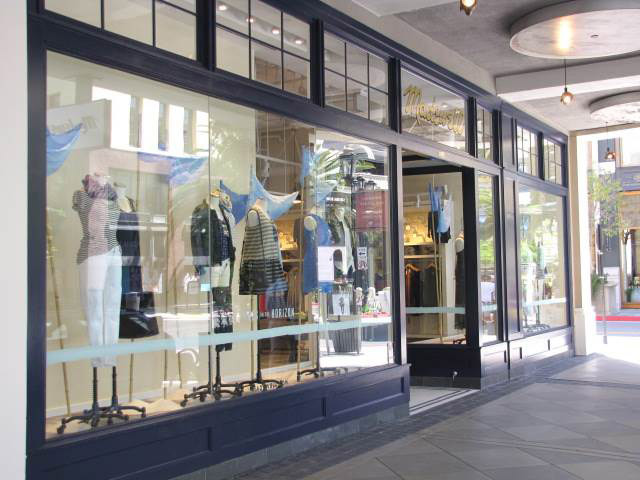 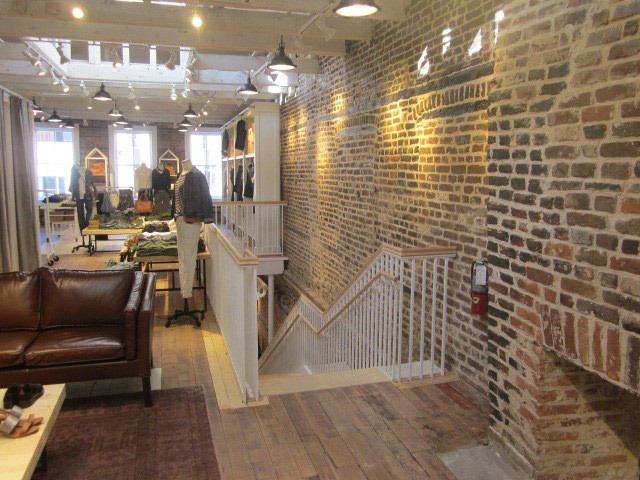 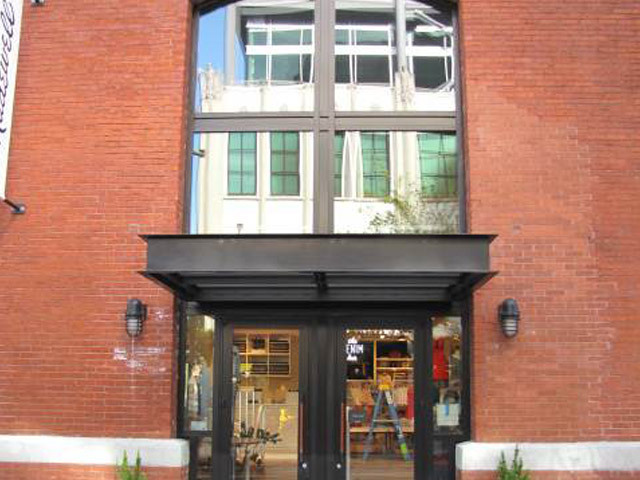 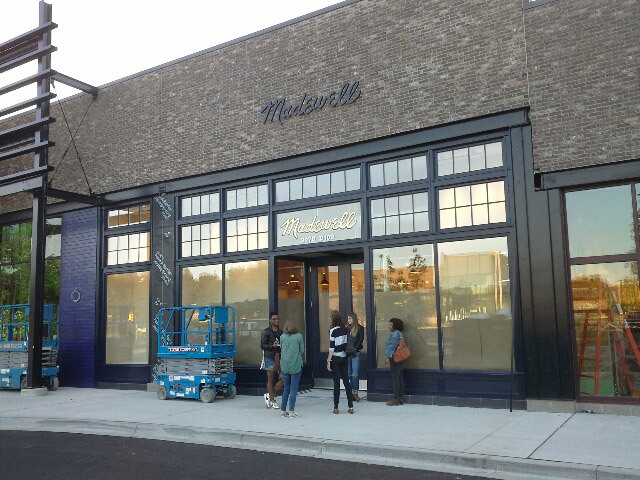 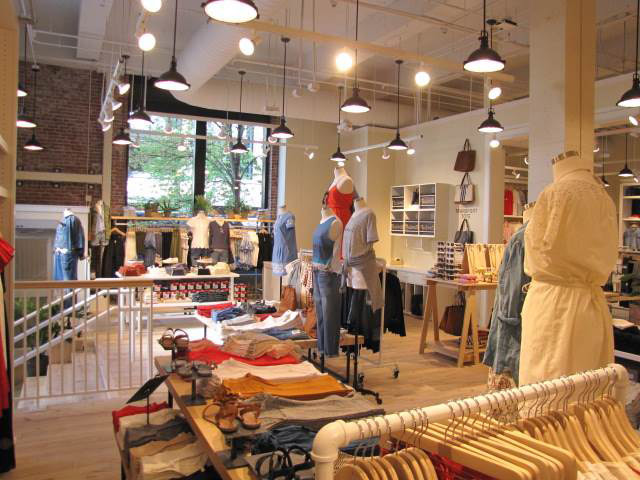 Dugan Building has been the go to General Contractor for Madewell since J Crew rolled out this subsidiary concept having built over 25 Madewell stores all across North America in sizes ranging from 2,000 to 5,000 square feet. 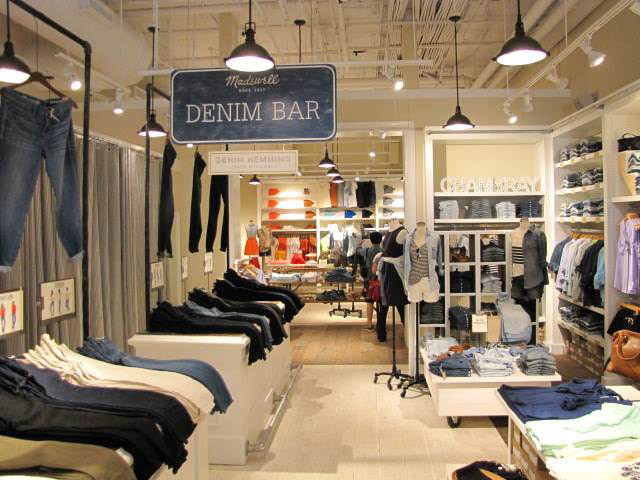 Each store has a tremendous attention to detail including wood trim and a very stylized storefront. 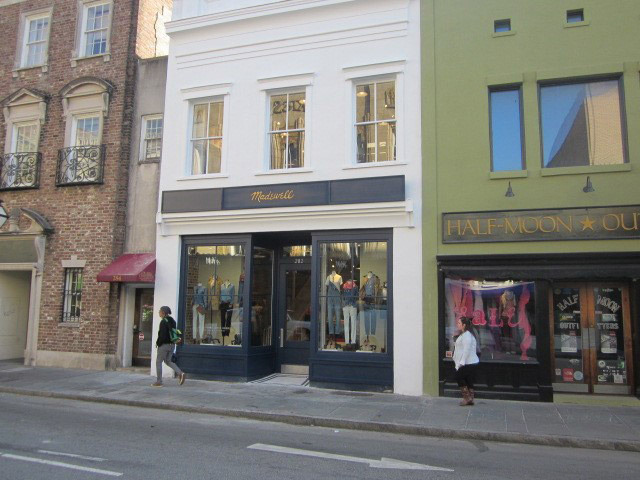 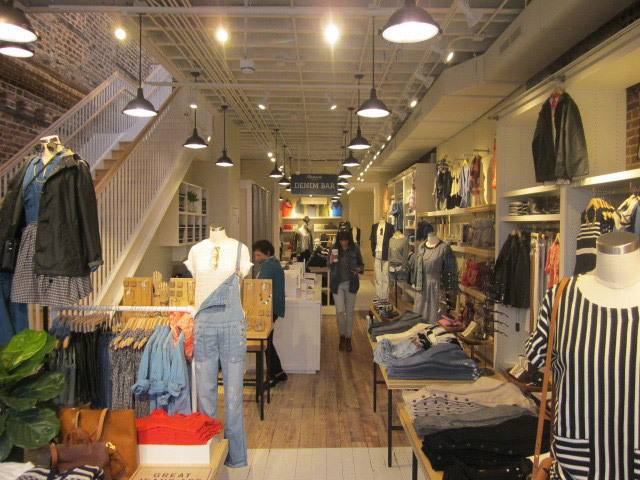 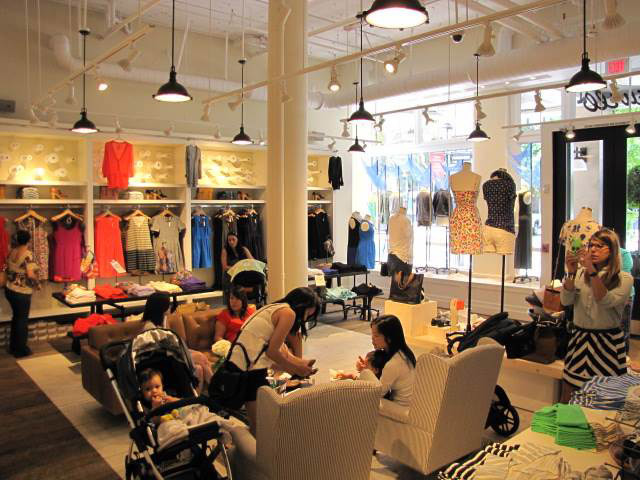 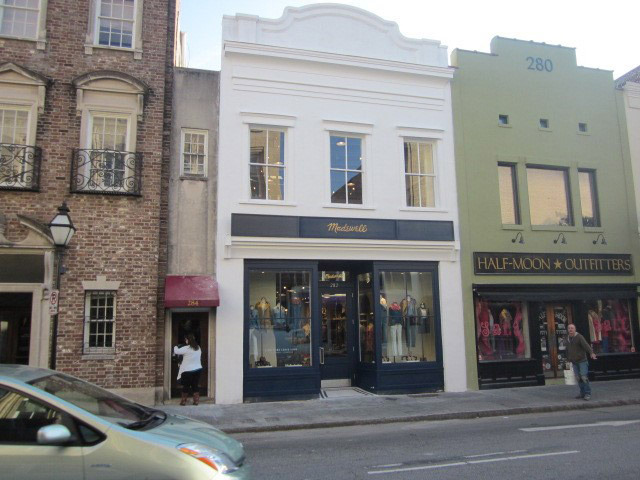 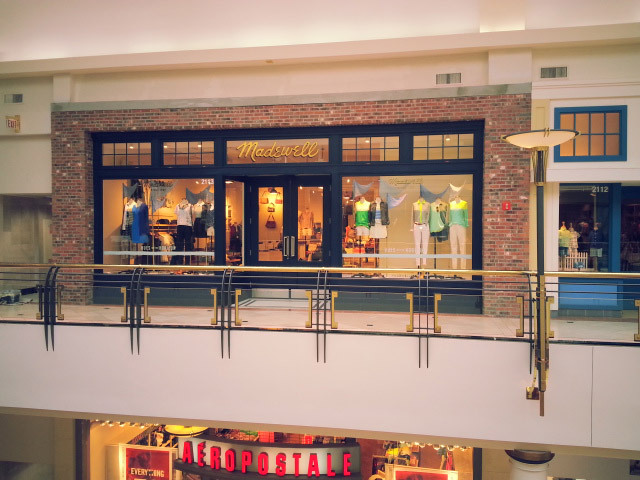 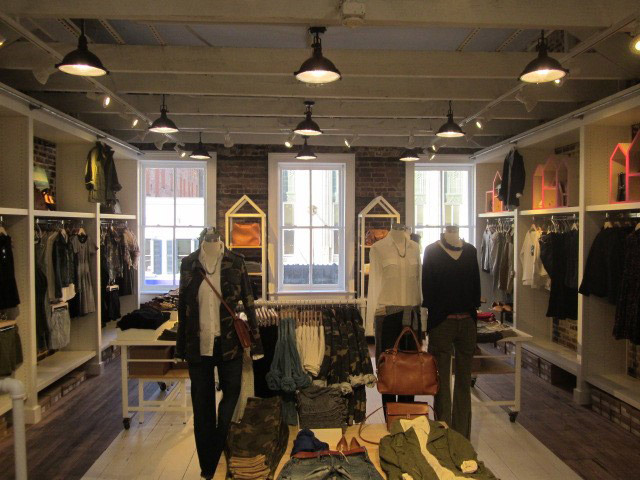 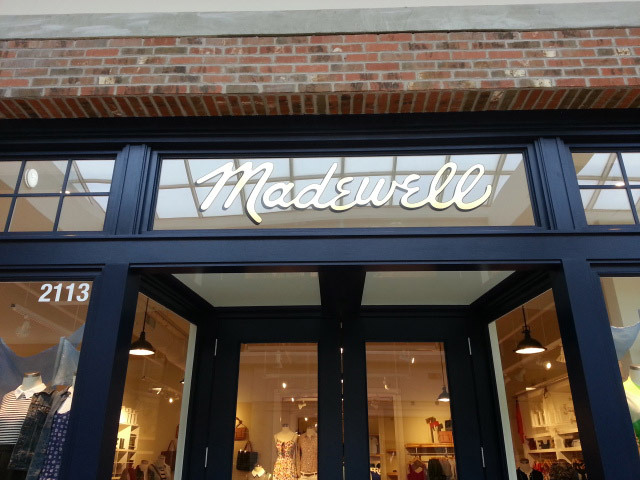 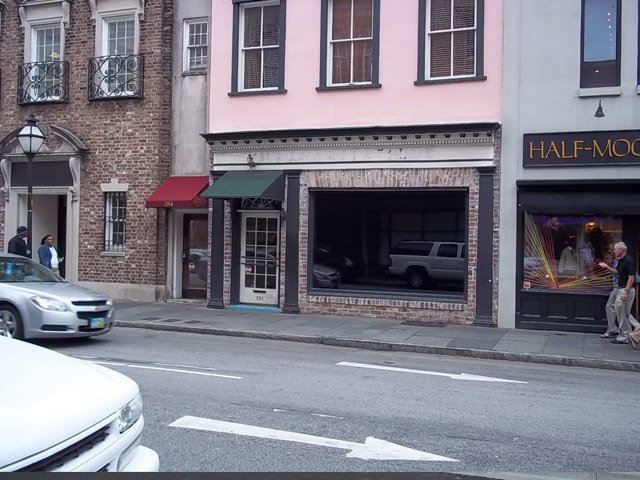 The Madewell concept tends to go into malls but also go into developed downtown retail corridors such as the Downtown Philadelphia, PA and Charleston SC projects Dugan completed in the 2013-2014.